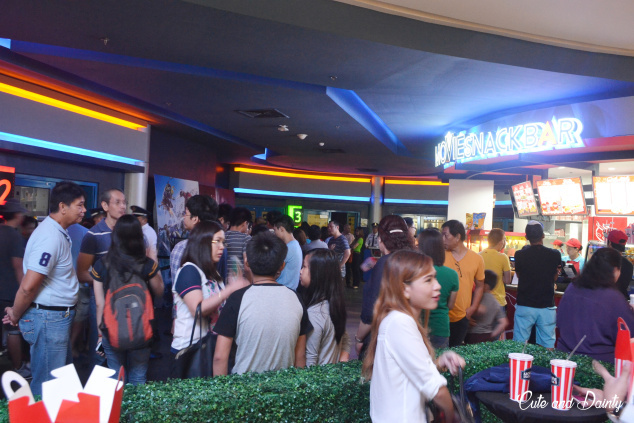 The Movie Snackbar of Ayala Malls Cinemas whose offerings has been delighting moviegoers for the past year, now opens it's tenth (10th) branch at Marquee Mall. 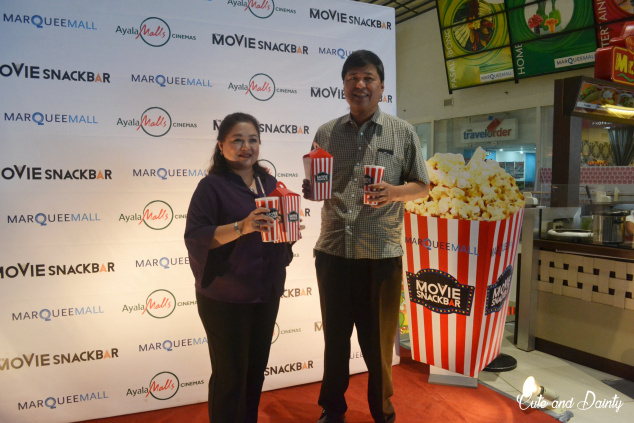 To address the ever growing demand of moviegoers for fresh and quality snack items, Ayala Mall Cinemas created its first ever snack concession, The Movie Snackbar. Geared towards satisfying thee discerning taste of its patrons, The Movie Snackbar offers a wide-range selection of affordable, gun, quality tasting snacks that can be enjoyed anytime espeially during the movies. From the ultimate favorite snack at the cinemas, popcorn, it also has hotdog, nachos, fries, mozarella sticks, sandwiches, sodas, juices and more! 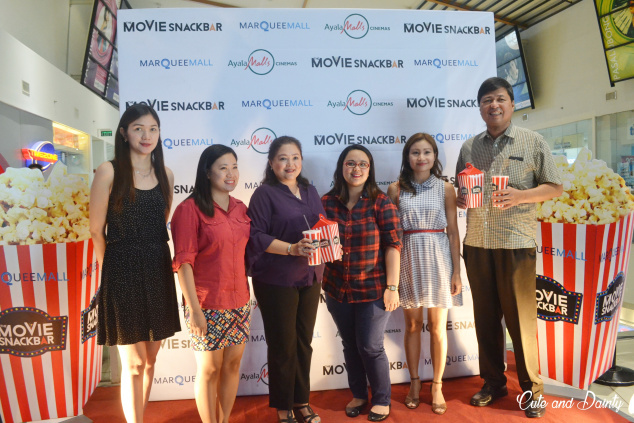 The Movie Snackbar at Marquee Mall is the first branch in Pampanga. 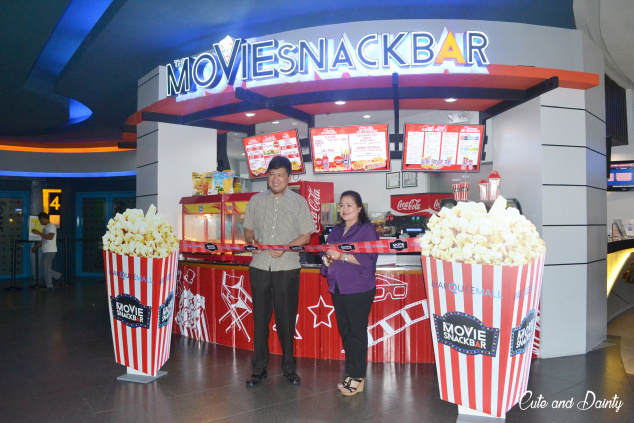 The Movie Snackbar is now a staple in all Ayala Malls Cinemas as it continues to roll out exciting and yummy treats and entice more movie patrons. This is awesome! I love to go to the movies and I go quite often. It's a very nice idea. And so you saw X-Men apocalypse.. Haven't seen the movie yet. What did you think? The movie snackbar seems great! X-Men Apocalypse was nice especially that I am with my blogger friends and my husband was with me as well. Coming from someone who doesn't particularly enjoy the traditional popcorn, it's nice to see a place that provides a wide range of different snacks. I love to have something to snack on while I'm watching a movie. Movie Snackbar sounds like a great place. Popcorn during movie is my favorite! Glad that they open a branch in Marquee. They can provide other meals while watching movies. Where are you located here? 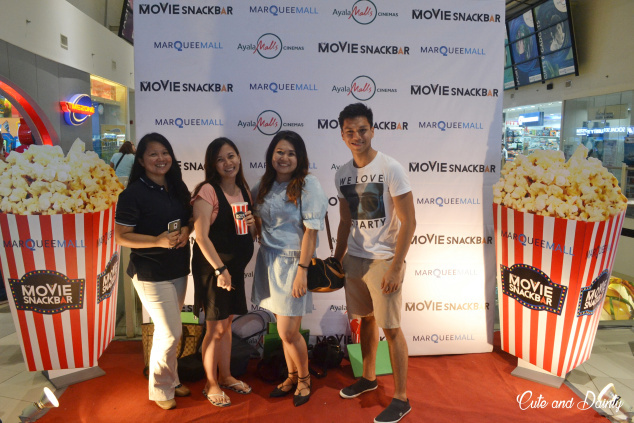 You might want to join a blogger meetup here with other Pampanga bloggers. I agree. I like their new snack bar and I also got the chance to watch a movie for the first time there and their cinema was great. Very clean and laid back. It's about time someone came up with an idea to do an upgrade and reinvent cinema food! I'm pretty much content with what they were offering at my local malls before but that's when the old, tired formula came to my realization. Ayala Malls are really striving to be better. I heard they're expanding yet again to some places in Metro manila. I'm happy that we have an Ayala Mall here in Pampanga. They're stepping up with their game compared to their counterparts. Movie Snackbar is my go-to place for when I want to munch something inside the theater. I love their cheese popcorn. It's nice to hear that they've opened up at Marquee Mall (though I haven't been there myself). Yep. Great news for all shoppers at the mall. I'm not a big fan of popcorn but I like eating something while watching a movie also. :) It's good that this is now open. Moviegoers have a nearby place to grab a bite or get a drink.